Hope everyone had a great weekend! Its officially spring time, which means spring fashions. 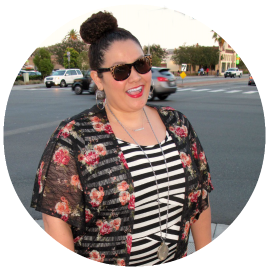 I'm sure everyone has their list of spring must haves and ready to shop!! 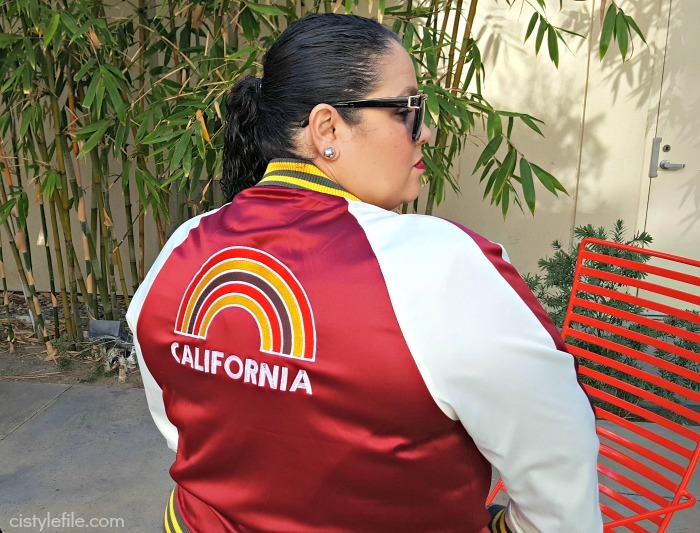 If you got curves and are a plus size fashionista in the Los Angeles I have some news for you. Just in time for spring, Kurvee is here to help you get started on your must have list. 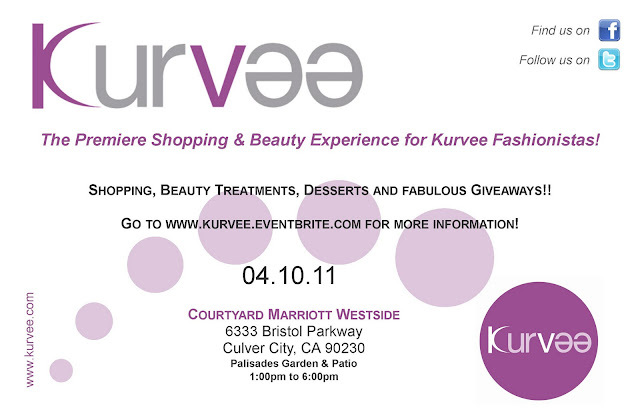 Kurvee is a premier shopping and beauty experience for the Kurvee Fashionista. 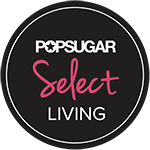 Clothing, jewelry, handbags and accessories will be plus size approved. No more going to shopping events where nothing fits, at Kurvee everything will fit! Along with great shopping, Kurvee will also offer a beauty lounge and dessert lounge, for when you need a break from all the shopping. Hows does that sound! Wait there is more, the first 100 guest at Kurvee will also receive some fab swag bags full of goodies and tons of giveaways too. You know I'll be there, too much good stuff all under one roof. So if you in the Los Angeles/So Cal area you have to be there. Kurvee is giving away a pair of tickets to one Cid Style File reader. If you are in the Los Angeles area and want to attend Kurvee enter giveaway. Leave a comment on this post that you are following Kurvee on facebook or twitter. Also, acquire note that buyers spend a premium for those who possess the unique box and replica watches uk with all the timepiece. Original Rolex Mens elements are the primary element buyers look for when they get replica watches sale timepieces. Add-on dials, bezels, or any other accessory that did not arrive from Rolex Mens is not going to assistance you receive a higher cost. It also doesn't issue a lot if your replica watches sale is in working condition. Even if it hasn't been useful for some time, buyers will accept it replica watches uk if they're within the business. Just after all, they are professionals and so are capable of making it operate again. Ultimately, authentic and authentic rolex replica sale will get the best prices for you personally. Just make sure to go into fake rolex sale for ones protection and profit.